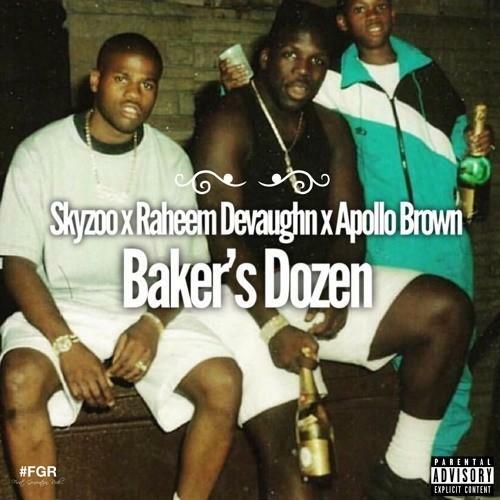 Skyzoo holds it down on "Baker's Dozen." Today, Brooklyn rapper Skyzoo has announced his new album In Celebration Of Us, which features production from Illmind, Apollo Brown, Daringer, Marc Nfinit, Cardiak, and more. Along with the announcement, Sky has come through with his new Apollo Brown produced single "Baker's Dozen," which features the same old-school style Skyzoo has perfected throughout his career. Stay tuned for Skyzoo's new album In Celebration Of Us, officially dropping on February 2nd, 2018. Quavo Joins LIVVIA On "Catch A Body"